Heloise is a suburban madam who flies under the radar in her affluent Maryland community by claiming she's a lobbyist. 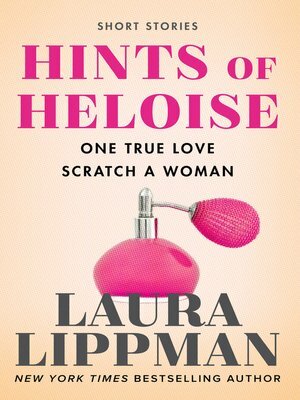 Featured in Laura Lippman's novel And When She Was Good, Heloise first appeared in two short stories, "One True Love" and "Scratch a Woman". In a third story, "Form 95", a police detective spins a web that not even the vigilant Heloise suspects. Available singly or as a collection.